So, my craft unit came packaged with loads of really sturdy v-shaped cardboard to protect the edges. 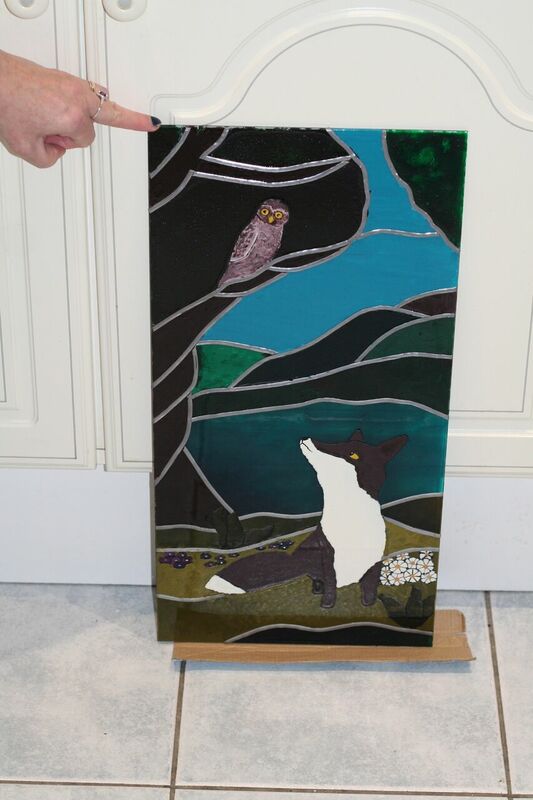 Seemed a shame to throw them away (hoarder-alert! 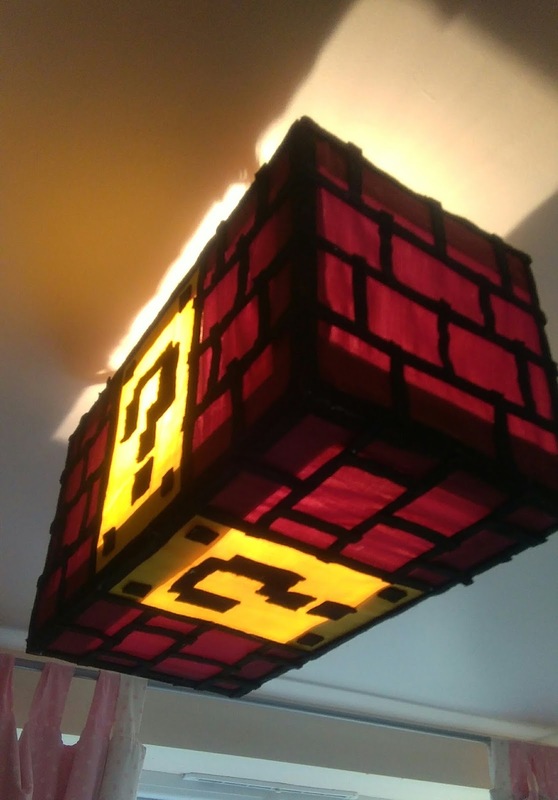 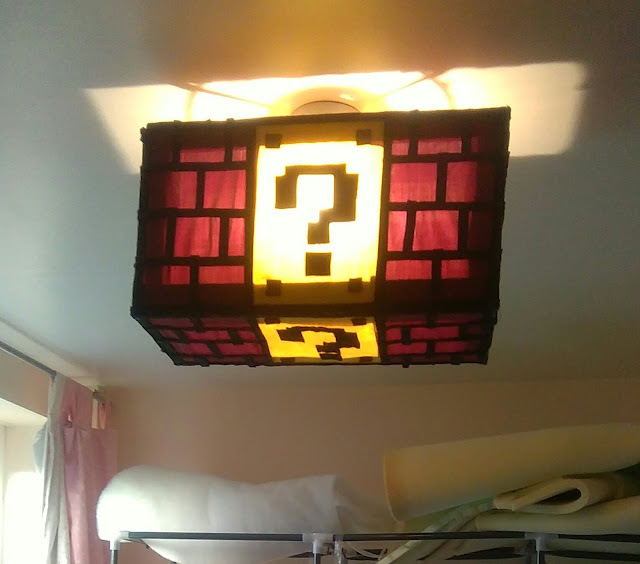 ), so naturally I made a mario lampshade for my box room. Also, stained glass window as requested by my parents!